Earth Day is, for me, the New Year's of green living; a fresh start. A good time to check in, take stock, and make changes in our day-to-day living. 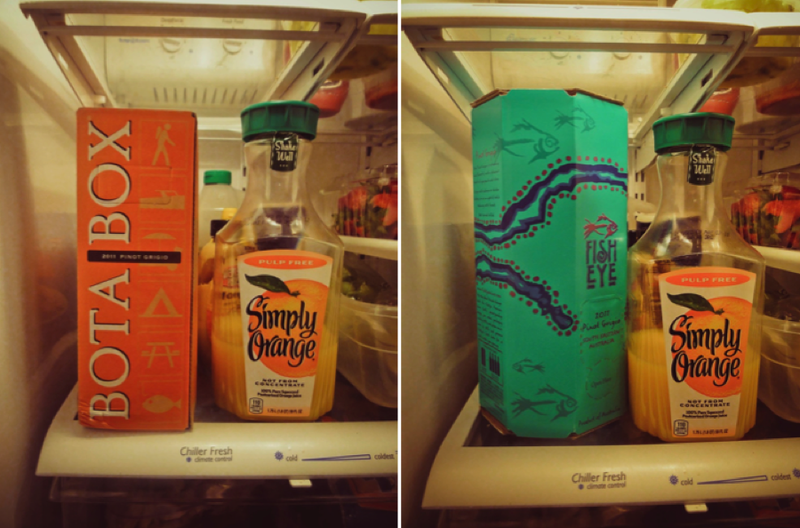 So, I'm giving myself a hearty, green pat on the back for an Earth-friendly change in our household -- boxed wine. 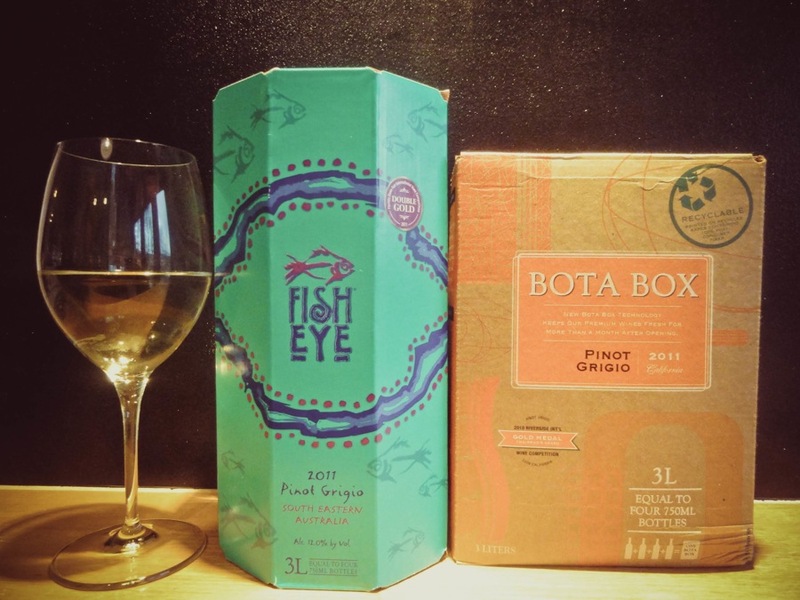 My affordable go-to wine, Fish Eye Pinot Grigio, wasn't in stock, and a friendly wine-store employee pointed me to the box. Decision made. 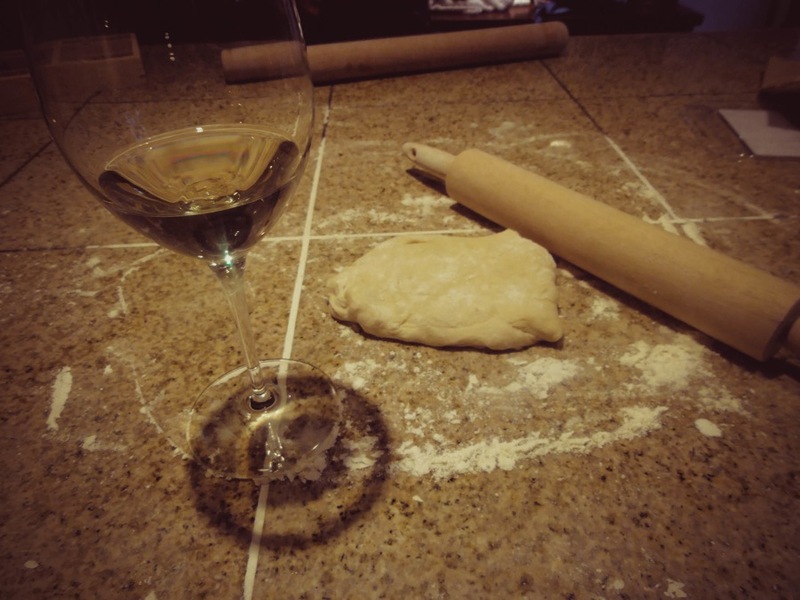 Cardboard container vs. glass is a no brainer. 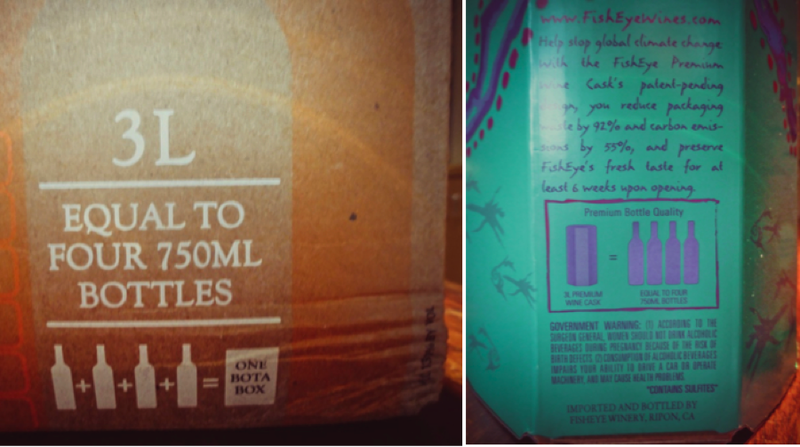 The box is more affordable, aaaand I'm getting more vino [4 bottles to a box at about 4 or 5 bucks a bottle!]. Plus, curbside recycling for the box and the bag in which its stored. 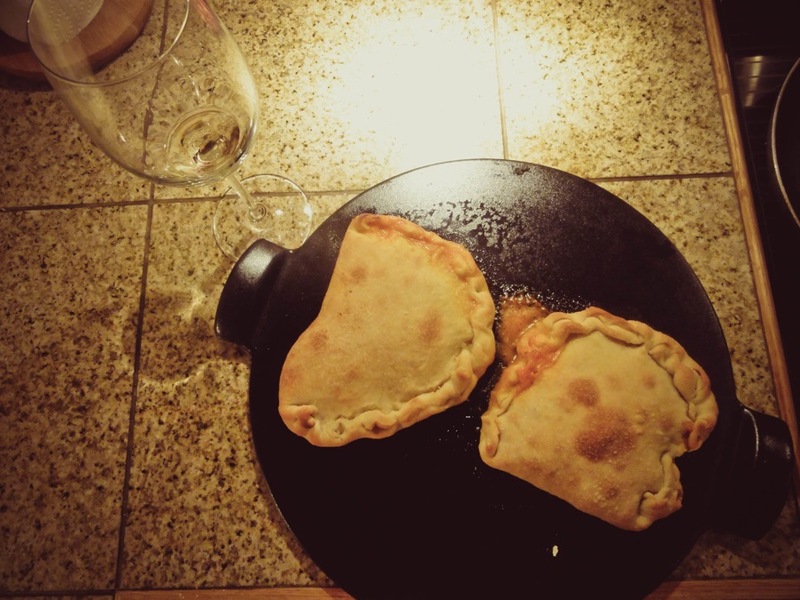 It fits perfectly in my fridge, and sits, chilled and ready to enjoy [in this case, while I whip up some calzones]. 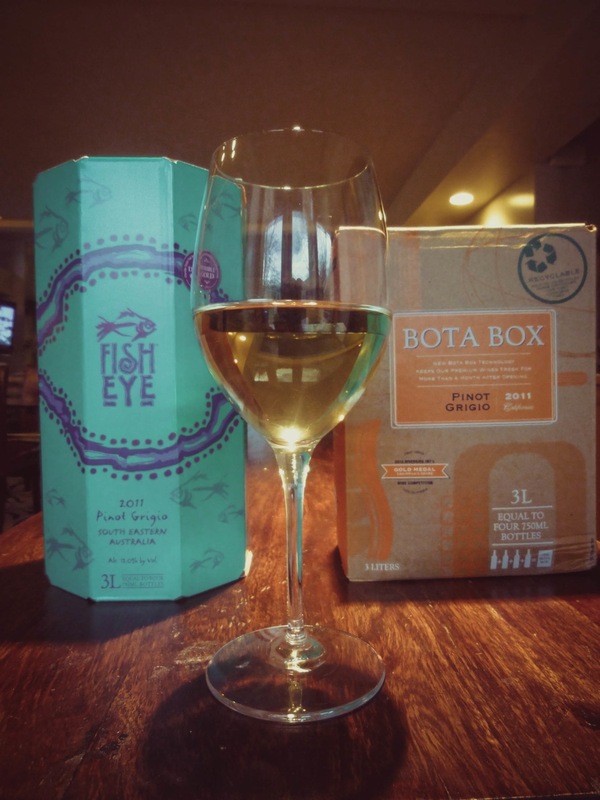 The boxed-wine revolution has begun -- I'm not the only one in our COLLECTIVE office on board; Bota Box and Pinot Grigio lovers, alike, work here. Fair warning, though: stay on top of your supply...would be a shame to unexpectedly find it empty. Happy belated Earth Day! Do your part -- get a box.